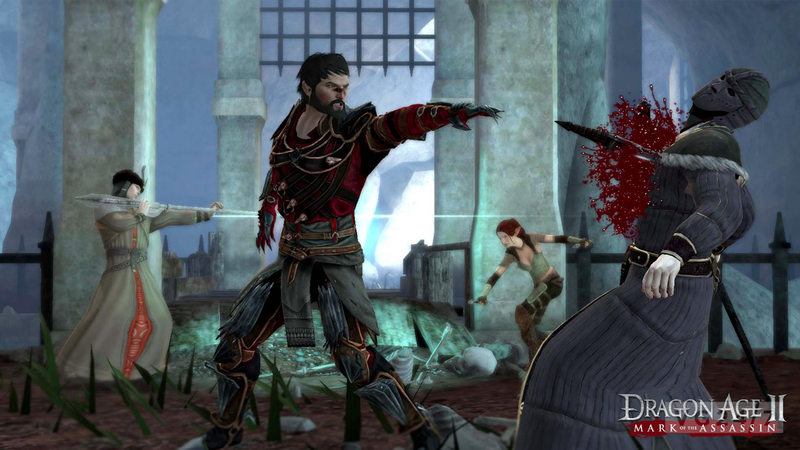 Dragon Age II may have been a divisive release amongst fans of the series, but the game did manage to sell a couple of million copies at last count. Developer BioWare has taken to the task of releasing DLC for the game, called Mark of the Assassin. 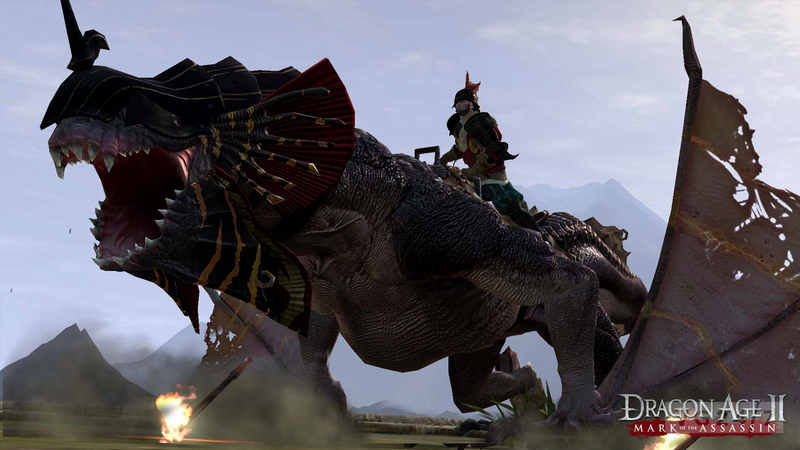 A few new screenshots have surfaced online, and we have them available for you below. 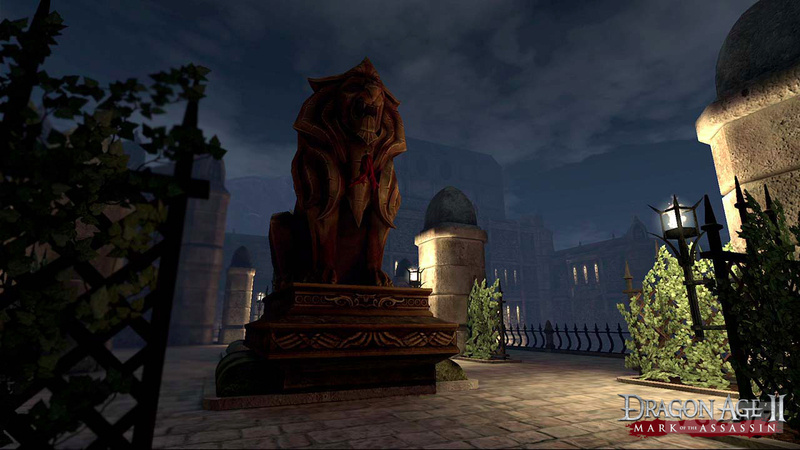 Though there are only three screens, you can see a dark statue of some kind, an enemy receiving the unfriendly end of a player’s weapon, and a soldier riding atop a massive beast. In case you have forgotten, the DLC will focus on Hawke, the protagonist from Dragon Age II, and his travels with an assassin by the name of Tallis, voiced by Felicia Day. The DLC is set to release next week. Be sure to leave us your thoughts in the comments below.